 Check your current token balance here! How to add tokens in MyEtherWallet? 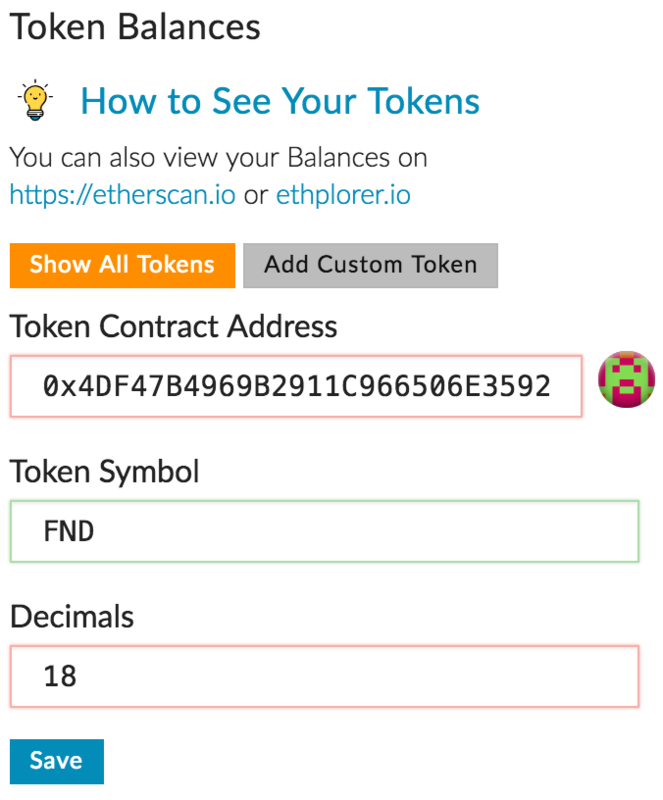 Congratulations, your tokens are now visible in MyEtherWallet!